If you are coming up short in the ideas department this winter, don't fret! Rosemood is here to inspire you with our unique designs. 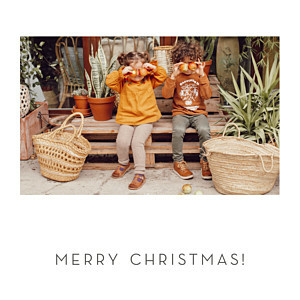 With everything from photo Christmas cards to illustrated New Year cards, you are sure to make our personalised cards your own! 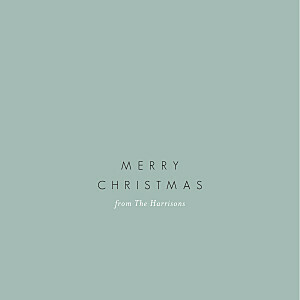 Save yourself time by sorting through our catalogue of personalised Christmas cards by colour, format and number of photos to concentrate on the type of cards that you and your family prefer. Our friendly customer service team would be more than happy to discuss ideas with you and we have even come up with a Christmas card guide to help. Just make sure that you leave yourself enough time to order, receive and send your cards before the big day. Take a look at our Christmas card shipping timeline for information on the order and postage deadlines. 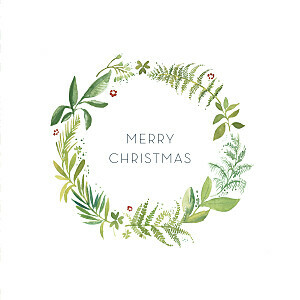 Make this holiday extra special with beautifully crafted personalised Christmas cards. 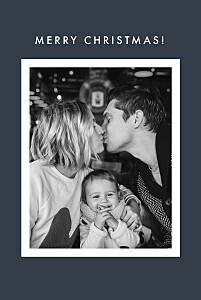 Your friends and family will be delighted to receive holiday greetings of cheer personalised with your favourite festive quote or family photo. 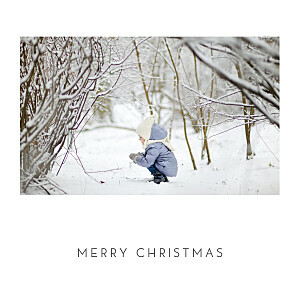 Our online editing tool makes the creation of your personalised Christmas cards quick and easy. Simply choose your favourite design, add your text in the fonts and colours of your choice (along with a photo if you so wish) and let our talented team of proofreaders and graphic designers do the rest! If you like options, you can test out different designs, saving them as drafts or order personalised samples. 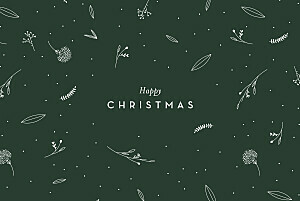 Take a look at our suggested Christmas card messages to give you ideas for your festive greetings, whether you are sending festive cards to your family or to your colleagues. Take the time to make your messages personal, knowing that the choice of text matters just as much as the design, if not more! Create luxury Christmas cards this festive season thanks to our high-quality finishing touches. 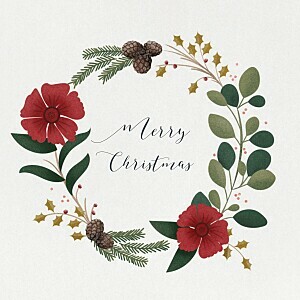 We are committed to helping you create the perfect personalised Christmas cards, and have therefore carefully selected high-quality paper types and coloured envelopes to suit our different designs. Add a touch of affordable luxury to your Christmas cards with the help of our metallic foils. 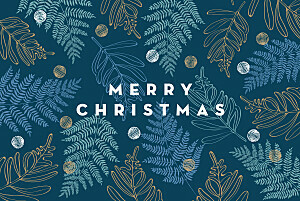 Your foil Christmas cards will go through the hands of our hot foil stamping experts to give your message or illustration a sublime foiled finish!